Delta Glazing are experienced in the repair and maintenance of Glass Curtain Walling projects. We are able to offer our specialist advice to inspect, repair and implement programs to suit your budget. 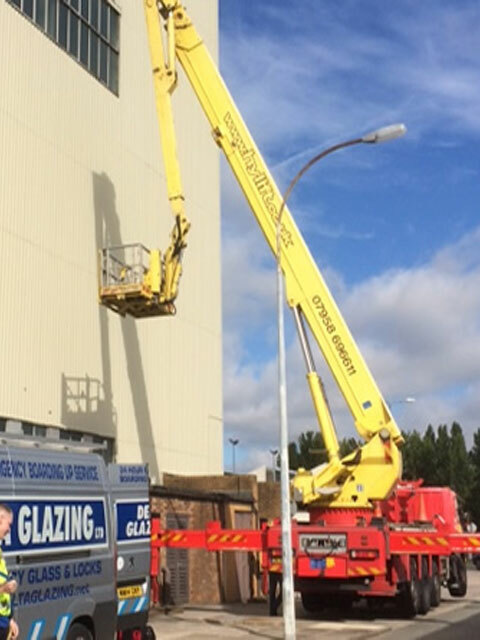 Delta Glazing also offer maintenance programs to cover the external building as well as the above services for glass curtain walling, glass facades and walls as in our experience this can be a cost effective way to maintain a leak free building.